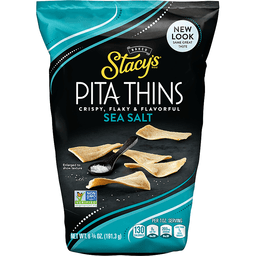 We bake real pita from our own special recipe, slice it into chips, then bake it again for a delicious crunch. 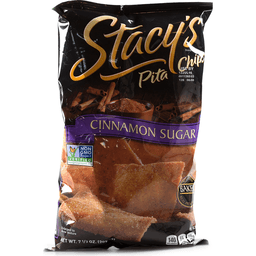 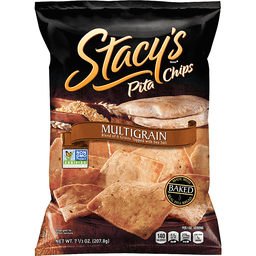 We think time is an essential ingredient, which is why we devote up to 14 hours to bake each batch of Stacy's Pita Chips. 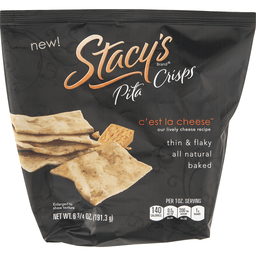 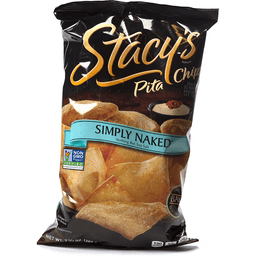 6.7-ounce bag of STACY'S 5 Cheese Pita Crisps. 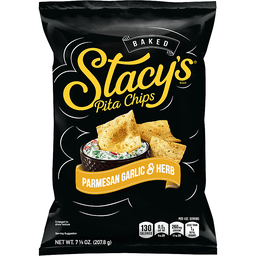 Made with Cheddar, Mozzarella, Asiago, Romano, and Parmesan cheeses. 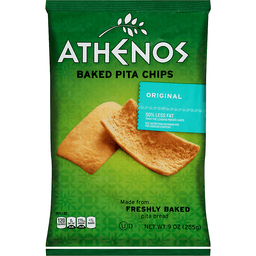 Baked, no artificial colors or flavors. 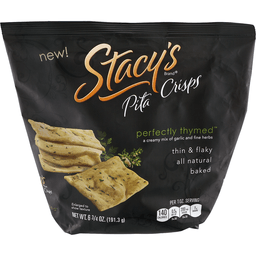 Delicious paired with SABRA Hummus, a dip, or a glass of wine.